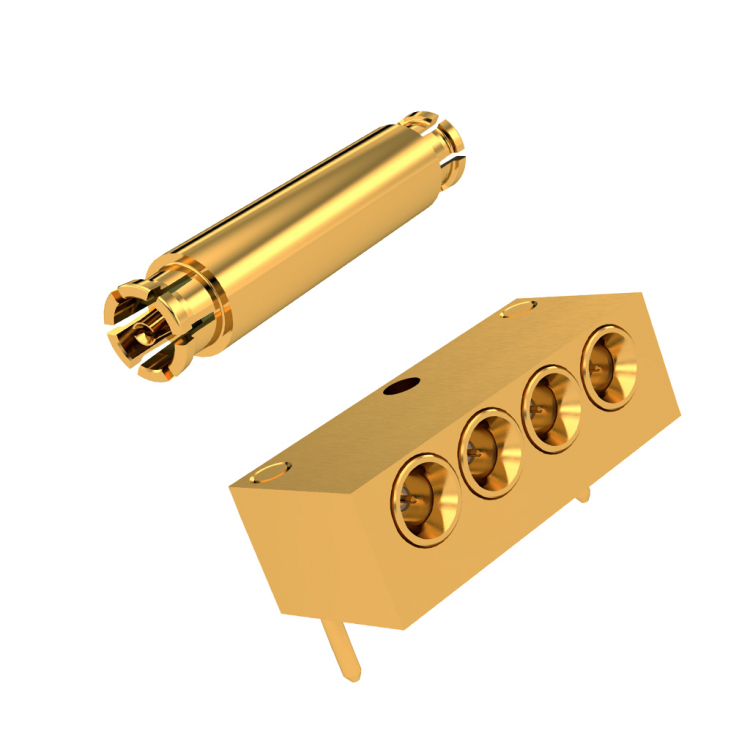 Radiall's new subminiature, G3PO-compatible coaxial connector features higher data rates and frequencies for next-generation equipment. It also features a frequency range from DC to 100 GHz with exceptionally-low VSWR. SMPW satisfies market demands for defense and telecom markets, specifically for electronic warfare and Dense Wavelength Division Multiplexing Modules (DWDM).